Can I Remove 'via Post Planner' on Posts? will show the application name (Post Planner) under your name. This is how Facebook handles all 3rd party application attribution and not just Post Planner. This is typically only visible on desktop browsers (not mobile) - which means it's mostly invisible, since most people access Facebook on their phones. 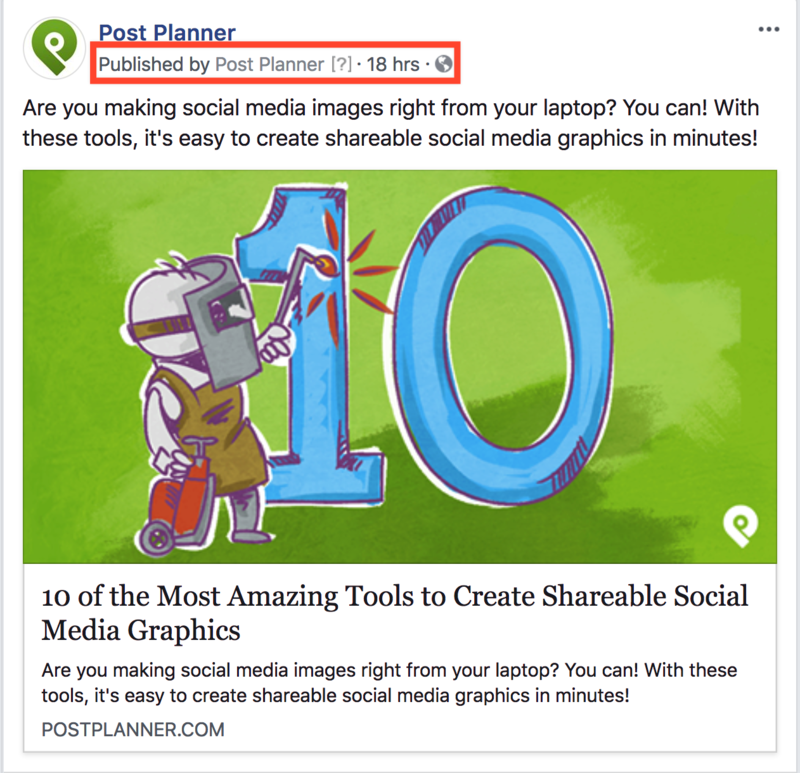 Posts to your Facebook pages will show "posted by Post Planner" but this is only visible to page admins and not your fans. This was added by Facebook to help administrators see where posts are coming from on their pages and better manage across teams. 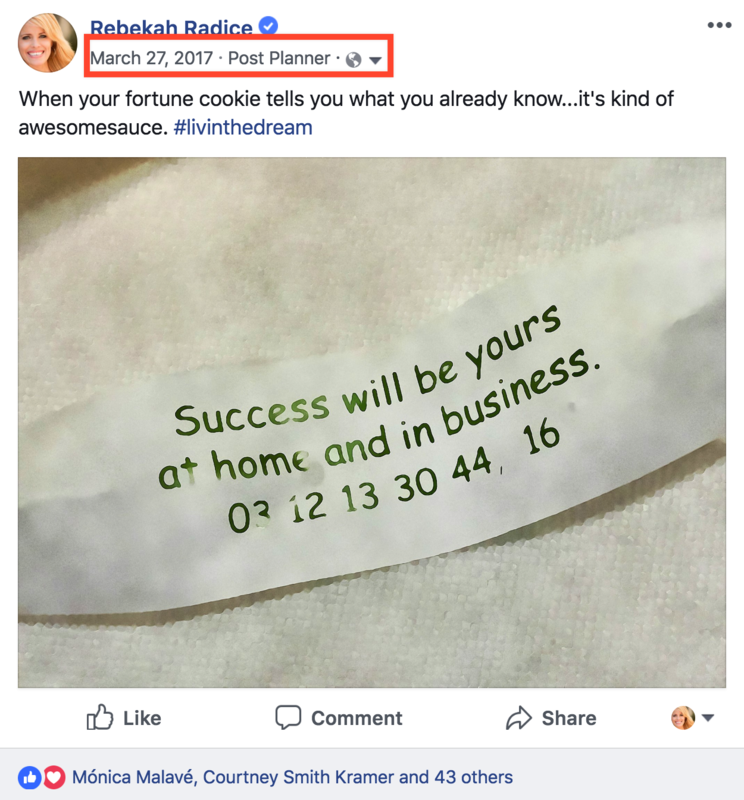 So anything you post to your business page will look exactly like a post you added manually from Facebook. Check out the Post Planner help center for solutions, user guides, and answers to your most frequently asked questions.